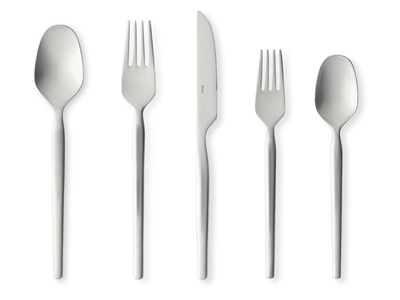 Dorotea is a functional and timeless cutlery that combines Gense’s tradition and craftsmanship with design on an international level. 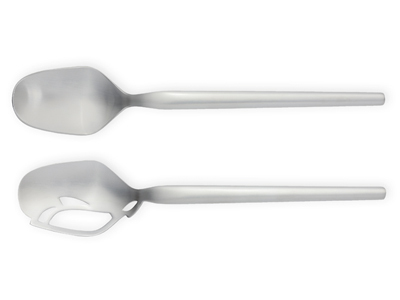 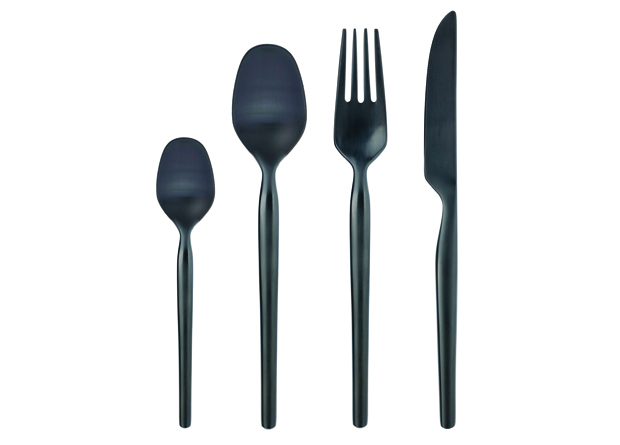 The cutlery is distinguished by a solid, balanced look were the form lays in the contour and the cutlery’s characteristic rounded finish. 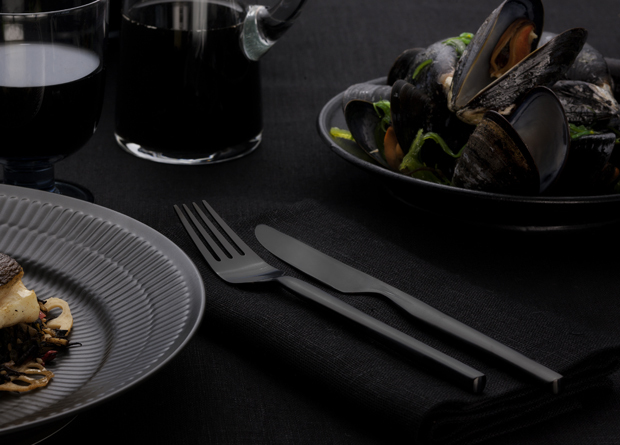 Dorotea Night, with a black titanium surface, is an elegant eye catcher for the set table. 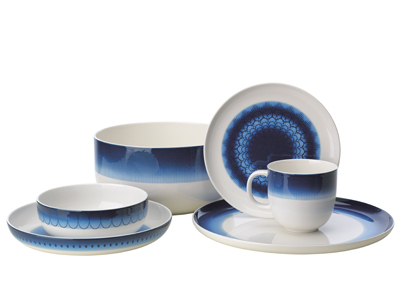 Awarded “Best product for the set table of the year” by Elle Interiör 2013.